Here you will find hints and tips on various aspects of your allotment including crops, bee-friendly planting, a seasonal guide and glyphosates. 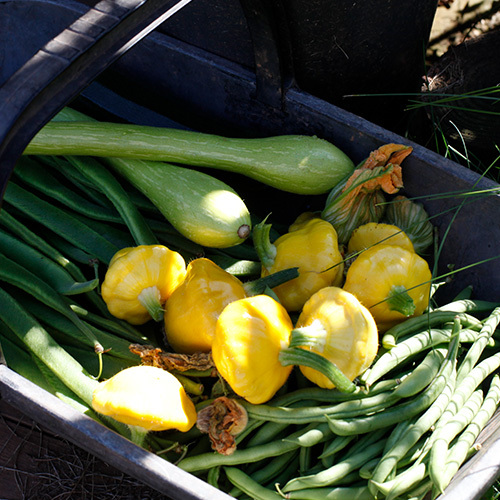 Check out ‘Crops’ to read about what other Totnes Allotment Association members have had success (or lack of!) growing. 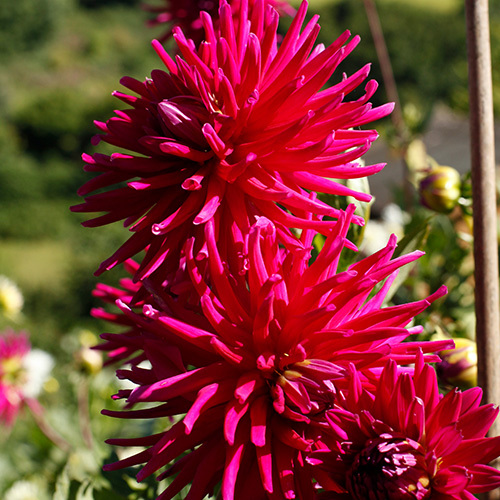 View the ‘Seasonal Guide’ to read about which jobs can be done on your plot when. 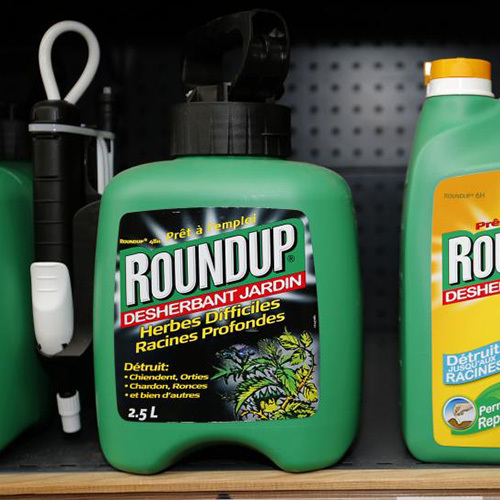 The ‘Glyphosate’ page provides information about this widely sold yet toxic herbicide. Finally, our ‘Bee friendly planting’ page gives information on how you can plant to encourage these wonderful little creatures to your plot. Let’s share tips and make each year better! 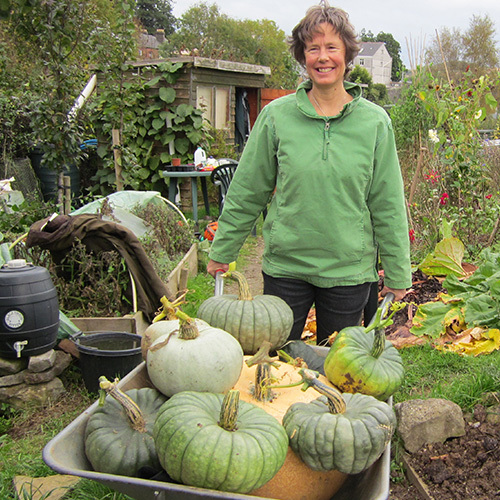 Read about which crops other plot holders have had success with in Totnes.